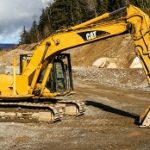 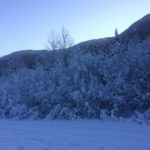 Our Services – JL'S Excavating Ltd. 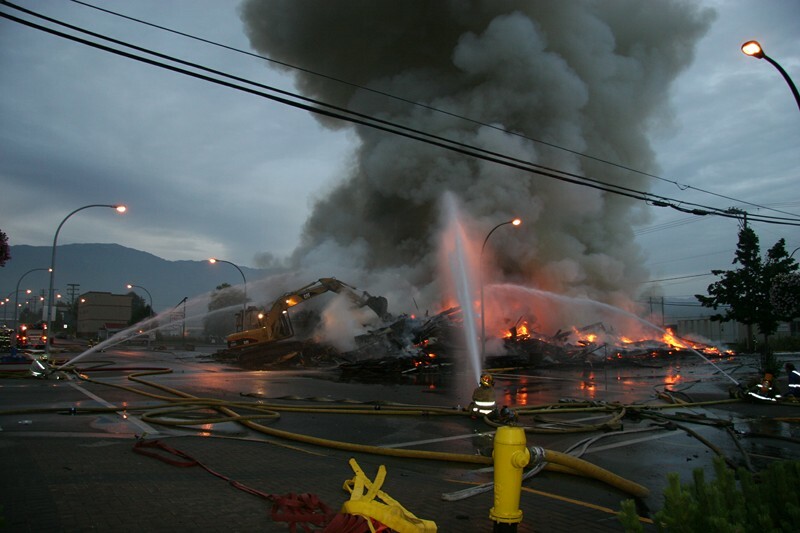 If you need something demolished in a safe and effective manner we have the proper equipment to get the job done. 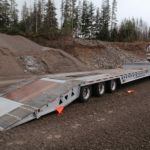 The image above shows our work from a previous job. 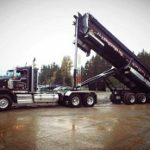 If you need gravel hauled from one location to the next we have the trucks and equipment to perform the task quickly and safely. 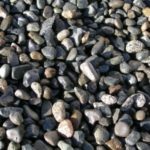 High quality material produced by Real Factory backed by support of our expert consultants to fulfill a whole range of applications in the market. 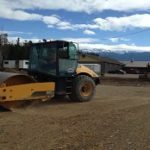 If you require a foundation dug for a new building or structure or have the need to clear a piece of property we can assist in helping you accomplish your goals. 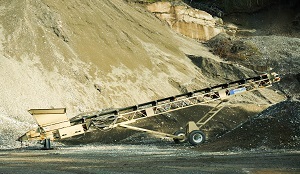 We also have a rock breaker attachment to assist in moving large rocks. 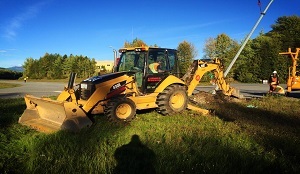 If you have a smaller job such as removing a stump or having a hole dug our backhoe is the perfect piece of equipment to get the job done. 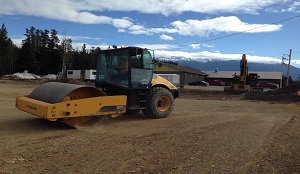 We also provide asphalt cutting, hydraulic compactor for small/medium compacting jobs and trench compacting. 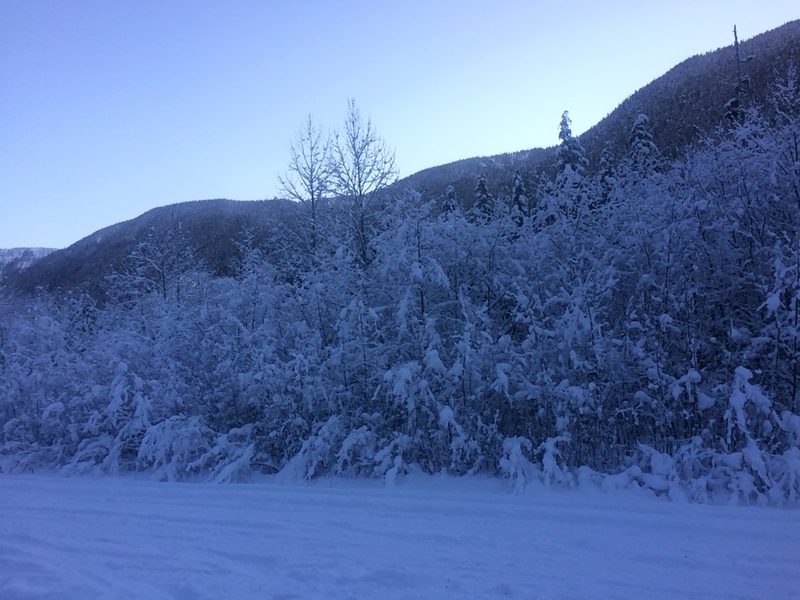 During the winter months snow can become a problem but we have the equipment to help keep your commercial or industrial work sites clean and safe. 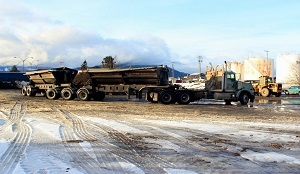 We provide plowing and sanding services for parking lots and will haul snow away from sites. 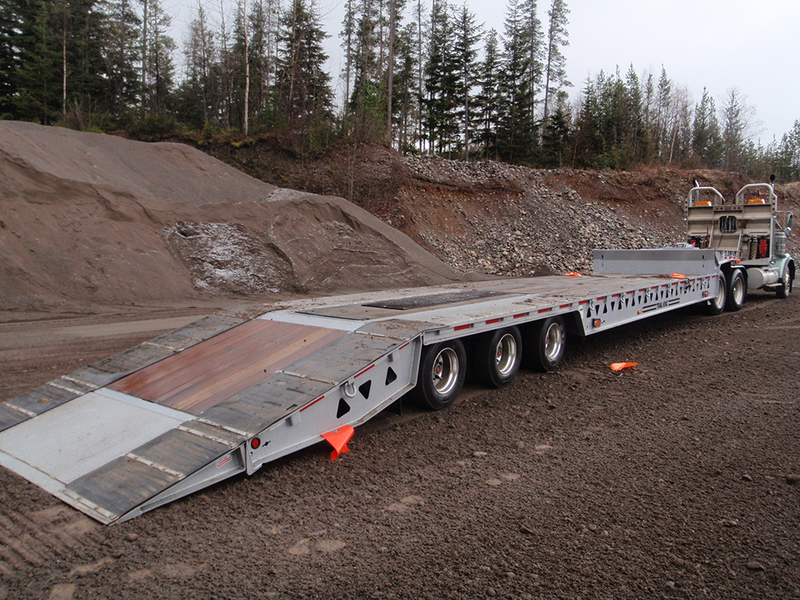 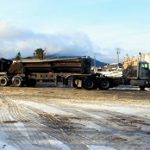 We are fully insured to provide heavy haul lowbedding, step deck services, and pilot truck services. 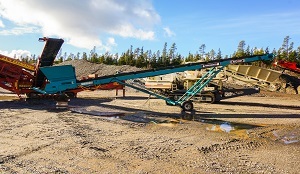 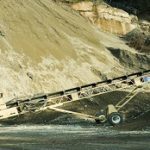 At our Copper Mountain aggregate site we have the proper equipment to screen a wide variety of materials that you may require, check out our aggregate list for more information. 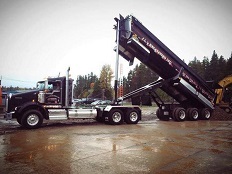 In addition to our other services we offer end dump and dump truck services for hauling away any material from your home or job sites, contact us for more information. 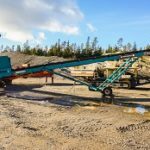 If you have a barge that requires a stack conveyor to load your materials onto it we have an 80 foot stack conveyor to get the job done. 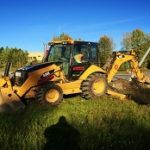 We also have a hydraulic compactor and breaker that can assist in the removal of hard material or in the assistance of compacting the ground your building on. 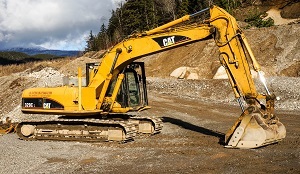 Perfect for use on roads, site development and foundations. 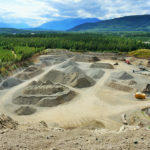 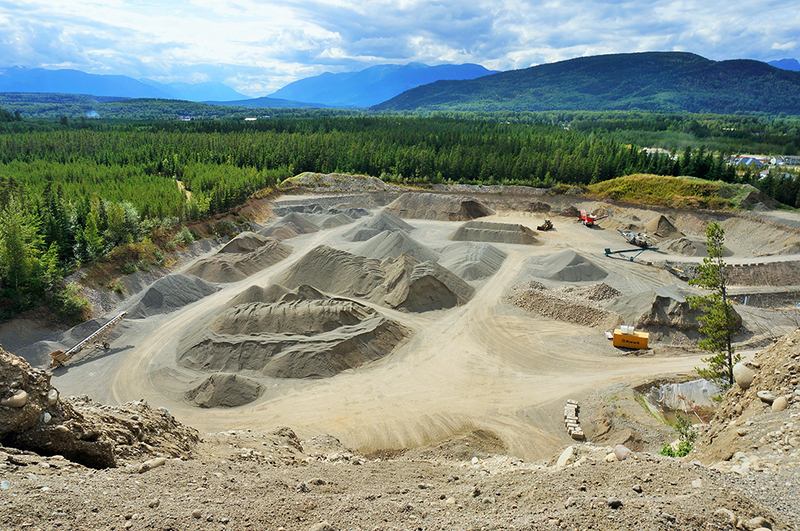 We offer a wide variety of aggregate at our Copper Mountain site and can work with you to find the proper material for your needs, check out our aggregate list for more information.